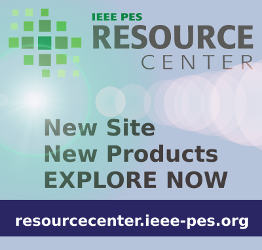 Notable presentations from PES meetings, including selected panel sessions, plenaries, special technical sessions, presentations with audio (new! ), focused technical meetings, and other roundtables and forums. The Smart Grid and the Consumer – What have we learned about how consumers want to be involved?